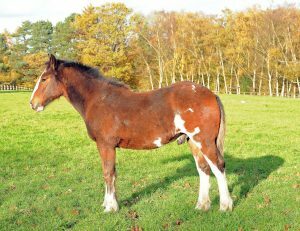 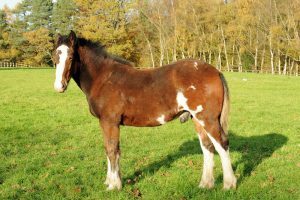 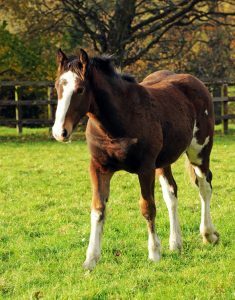 Very nice colt by Avanti Amorous Archie out of a Piebald Cob mare, Knocknacree Splash, £3,500 ovno. 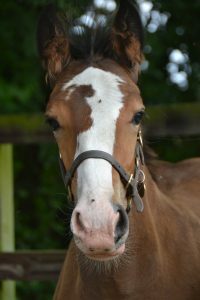 Born April 2017, weaned and ready. 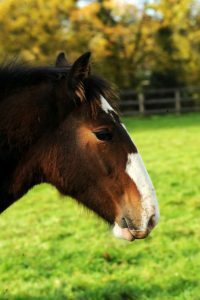 Please email info@heatherwold-stud.com for more information.